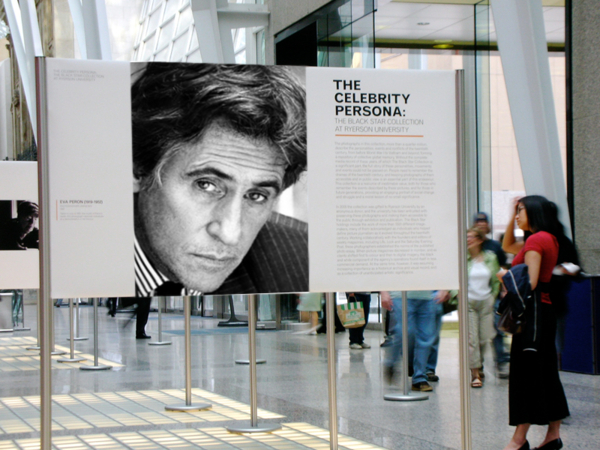 Interested in the Gabriel Byrne documentary Stories from Home? We are, too. We are seeking permission to make this content available to you. We have contacted the producers of the film to ask permission to make the file available. We’re just waiting to hear back. No word yet, but it does not look promising. We will keep you posted, of course. Yes. It was supposed to be shown at a film festival in California recently but was removed from the schedule at the last minute (according to a blogger who was really looking forward to seeing it!). Don’t know when Stories From Home might be available again, but we will keep looking! Am also interested in seeing the documentary, Stories from Home. i really want to see Stories From Home, but I can’t travel to a film festival or anything. I hope we can see it online.